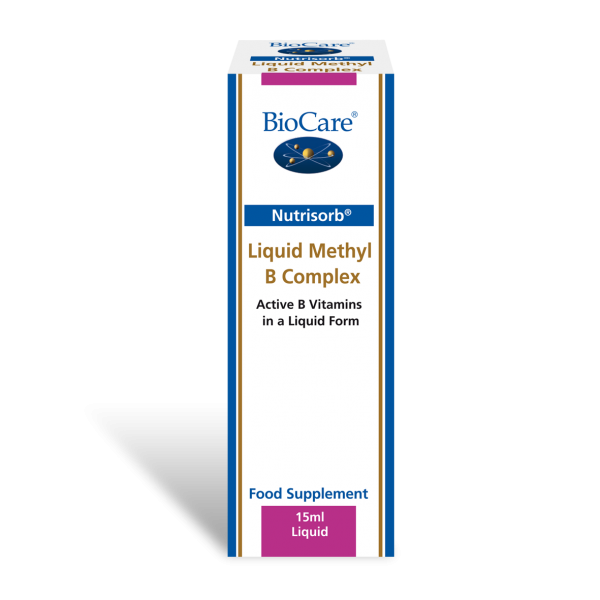 Nutrisorb¨ Liquid Methyl B Complex provides the metabolically active forms of B vitamins including vitamin B12 (as Methylcobalamin) and folate (as Methylfolate). 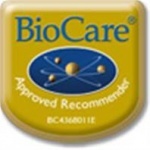 Vitamin B Complex liquid in a simple, hypoallergenic purified water base. Purified Water, Thiamine (as Thiamine Hydrochloride), Vitamin B6 (as Pyridoxine Hydrochloride), Niacin (as Nicotinamide), Riboflavin (as Riboflavin-5-Phosphate Sodium), Pantothenic Acid (as Calcium Pantothenate), Sodium Bicarbonate, Sodium Carbonate,, Folate (as Quatrefolic® [(6S)-5-methyltetrahydrofolic acid glucosamine salt]), Vitamin B12 (as Methylcobalamin). Do not purchase if the seal is broken. Keep out of reach of children.